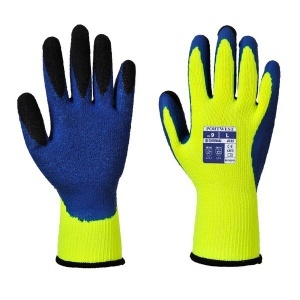 With high durability, impressive grip and strong mechanical strength, the Portwest Thermal Latex Yellow and Blue Gloves A185Y4 are excellent at general handling applications. 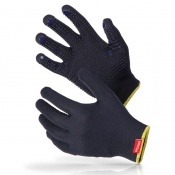 This is combined with a thick polyester liner to provide outstanding protection from the cold making them highly useful in cold, wintry conditions. 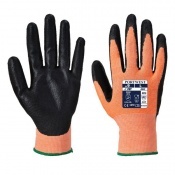 Because of their 7 gauge polyester liner, the Portwest Gloves offer exceptional dexterity. 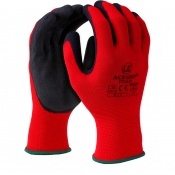 This combined with their high levels of grip, strong mechanical protection and thermal properties, make the gloves ideal for handling applications in cold conditions.